A lot our regular windsurf students have been asking us if we ever run any evening windsurfing sessions and as promised we have now set up an informal windsurf club – ‘The Evening Sessions’. This is open to all our past students & friends they may wish to bring along. 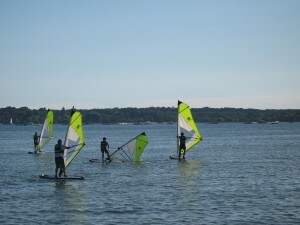 The 1st windsurf club ‘Evening Session’ runs tonight and is fully booked out! Always thinking you should have made more use of the summer time? 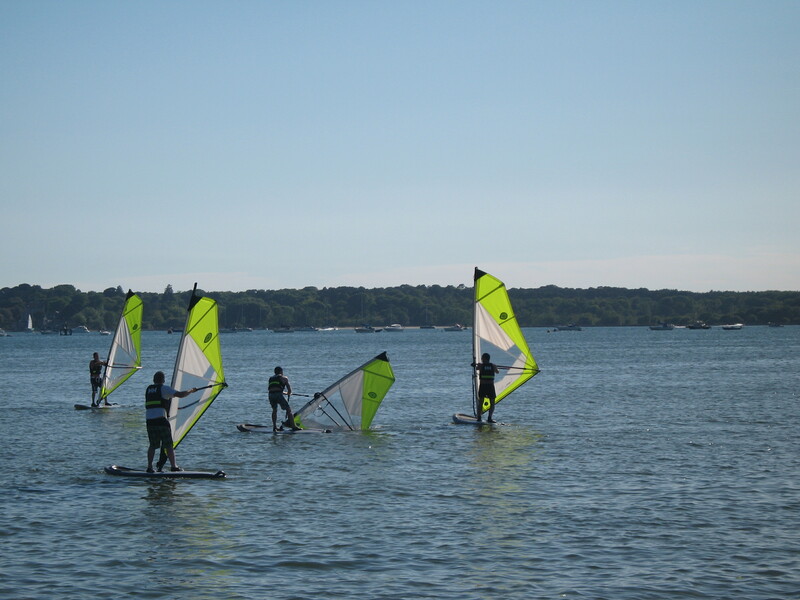 Our regular weekly sessions are for you & your friends to enjoy windsurfing. Progress with a new sport, build your fitness, socialize, work on your tan, have a laugh after work & feel great about yourself! We have been asked for a few variations on the evening/timing for this and having compiled all the feedback we are going to start by running the ‘Poole Windsurfing Evening Sessions’ on a WEDNESDAY, 6.30pm-8.30pm. We will endeavour to run these sessions every Wednesday but there may be the odd evening that just wont work because of a low tide. If this is the case we will either look at running it on another day just for that week or postpone until the following week. If you are bringing someone along who is new to windsurfing we may be able to arrange a taster windsurfing lesson, for them to get them to a level where they can then hire the equipment & practice with everyone else. You will be progressing your skills in the best location for windsurfing in the UK, with the latest equipment provided by us at Poole Windsurfing. Availability will go to those that contact us early. Booking is the same as usual, we ask for a card payment over the telephone to secure your place in the diary. You can book weekly or reserve a regular slot by paying for & committing to a given amount of sessions upfront. 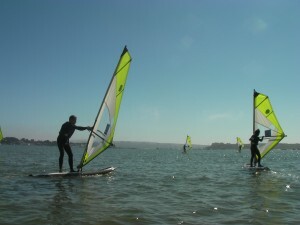 We are only going to provide a limited evening windsurfing service & once the places are taken that’s it for the summer! Make sure you get in touch early if you want to be part of the Poole Windsurfing ‘Evening Sessions’.